If you’ve sided with any music streaming service that isn’t Rdio, you might want to reconsider. The company announced today that its entire catalog has now been converted to the AAC format. In short, that means tracks should sound better across all platforms, including iOS, Android and the Web. 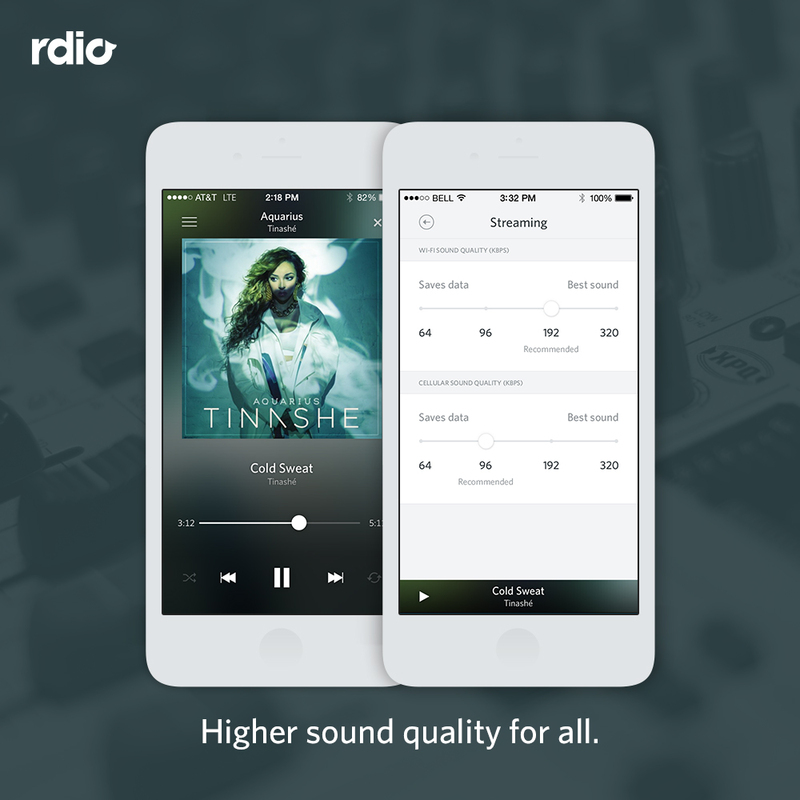 Regular Rdio users will be able to stream between 64 kbps and 192 kbps, depending on their connection, while Rdio Unlimited subscribers can access an even higher 320 kbps bitrate. 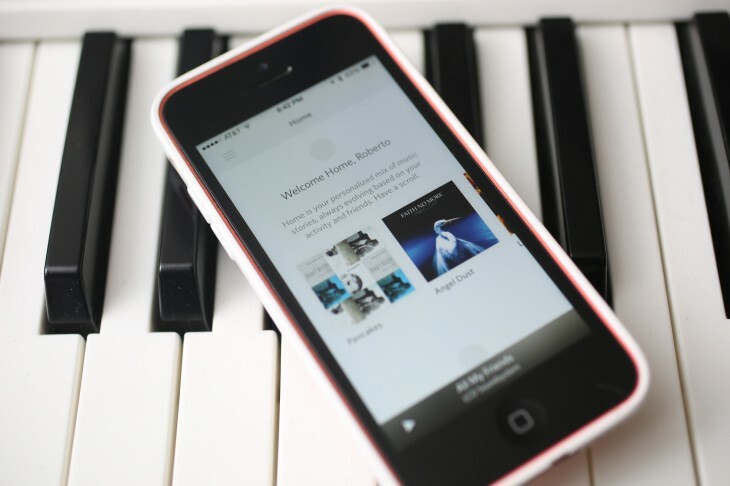 Rdio recently redesigned its already gorgeous music streaming service. This software experience, combined with today’s higher quality file format, should give the company extra ammunition to stave off competitors such as Spotify, Deezer, Google Play Music All Access and Beats Music.